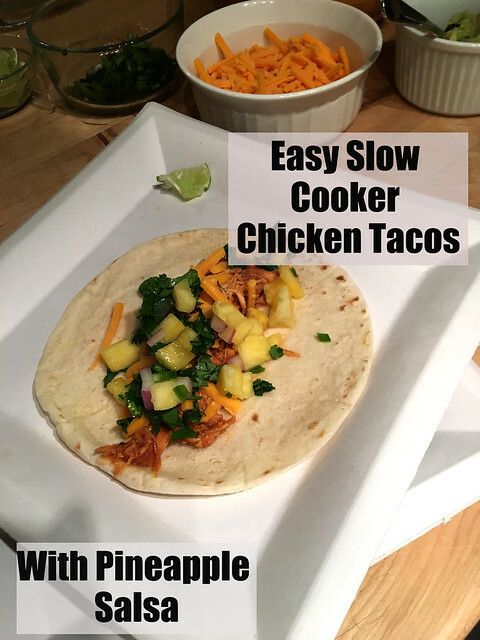 I’ve had this recipe sitting around for a while. And sitting and sitting and…well, you get the point. I figured now is as good of a time as any to share, especially since it’s peak grilling season. 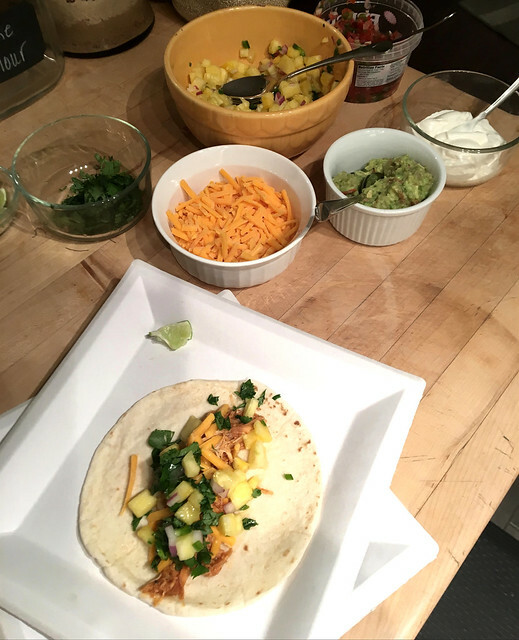 I’m a big fan of buffalo chicken anything (well, almost anything. 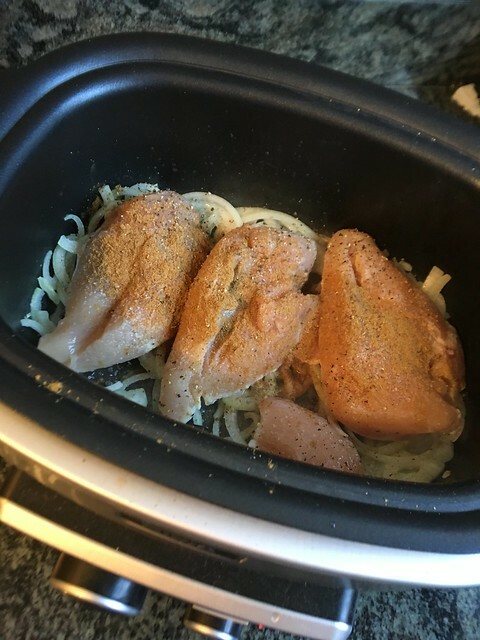 I mean, some people are out here making buffalo chicken hummus and stuff and I’m so not about that. Leave hummus alone, y’all. It’s wonderful the way it is. ), and after a big crisp salad with buffalo chicken strips on top, I’d say this burger is my favorite form. 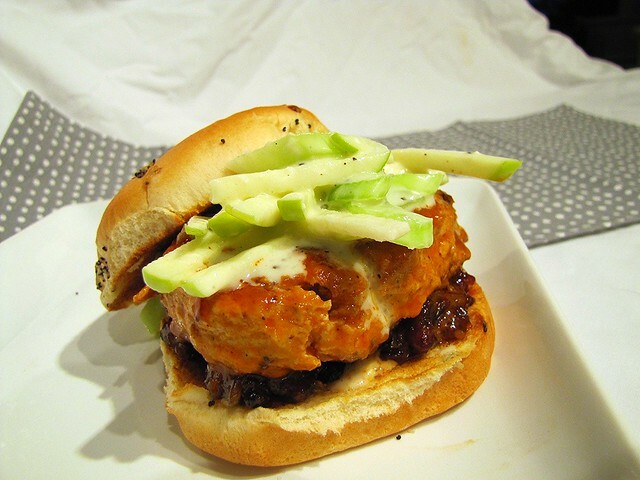 Resting on a toasty onion roll, paired with a smoky/sweet bacon jam, all topped with a crunchy blue cheese “slaw”. This burger is enormous and will totally make your summer cookout. First things first: Make THIS Maple Bourbon Bacon Jam (if you already have a favorite bacon jam recipe, make that – or – ::Ina Garten voice:: store bought is fine). I would recommend making the jam a day or two in advance, it takes some time (totally worth it). 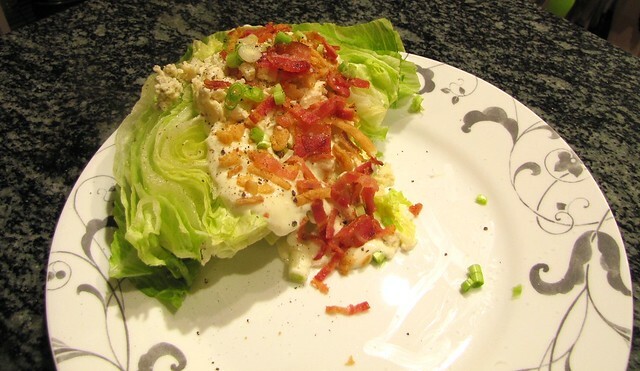 Bonus: It makes a decent amount, so you can eat it on other things! Like toast. Crackers. 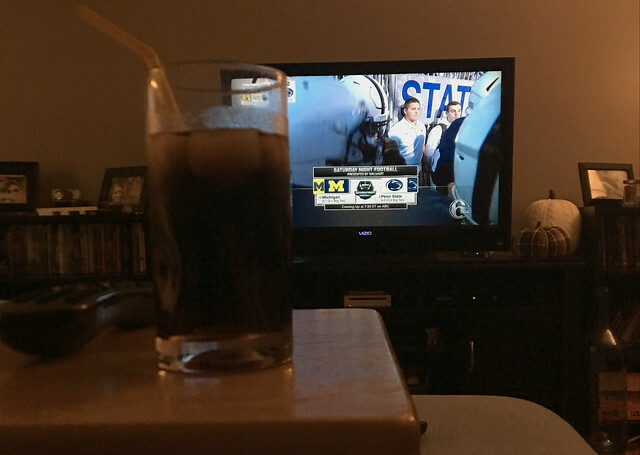 And…um…spoons. 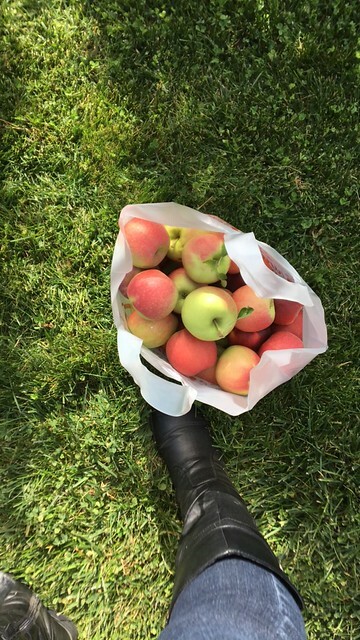 Next step: Prepare apple/celery slaw. 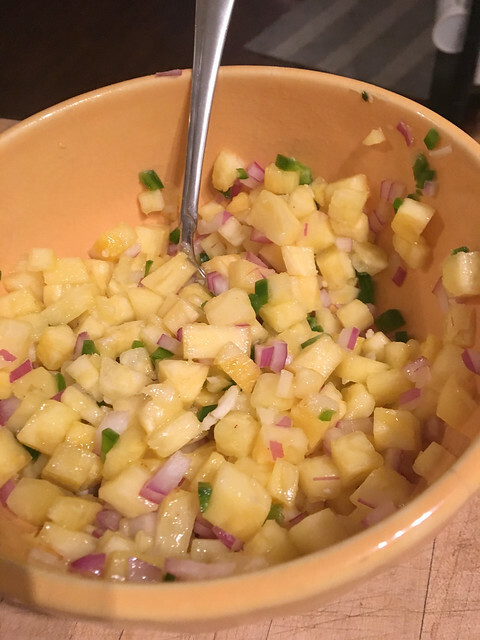 Slice/dice apples and celery, toss in a bowl with chunky blue cheese dressing, a touch of white vinegar, salt and pepper, and set aside. For the burgers, keep it simple. Mix ground chicken with salt, pepper, and 1/2 of an onion, grated. Shape into four patties, making sure to place a dent in the center of each to prevent the patties from puffing up while cooking. 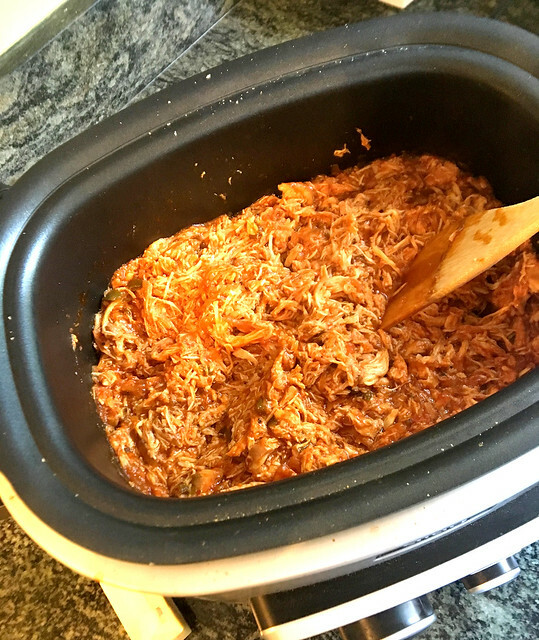 Grill over medium high heat for 6-7 minutes each side or until a meat thermometer inserted in the center reads 17o. 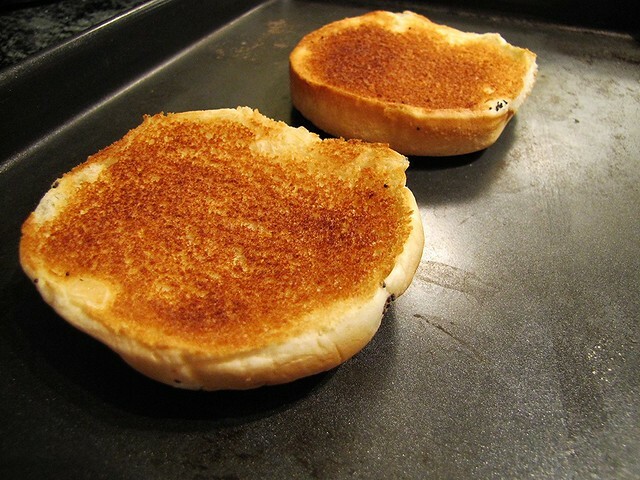 While the burgers cook, toast your buns! If you want. I found that toasting the rolls makes for a more sturdy surface to handle all that burger. 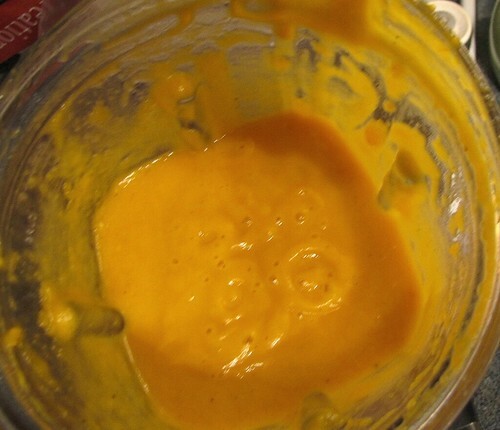 Also while the burgers are grilling, cook butter and hot sauce over medium heat until butter is melted and the mixture is bubbling gently. 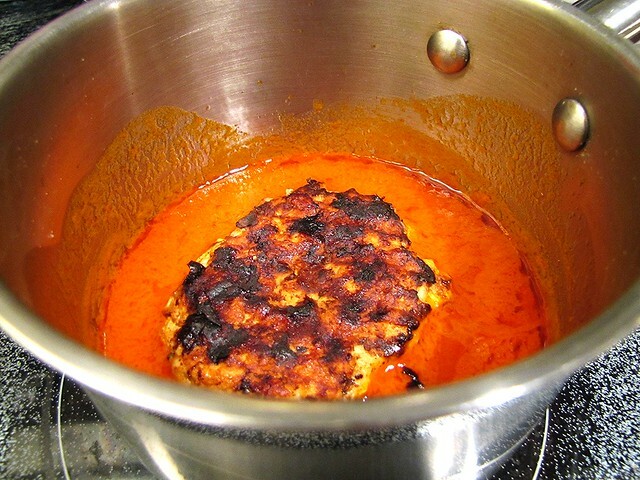 When the burgers are done cooking, immediately dunk them in the butter and hot sauce mixture, coating on both sides. 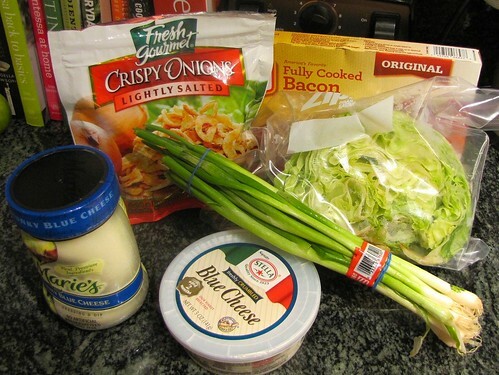 Time to assemble dat burger. 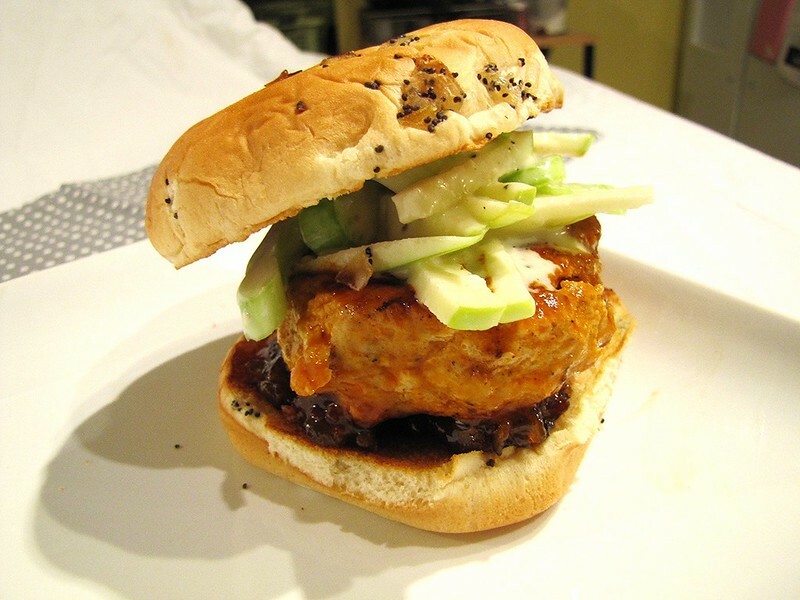 Spread the bacon jam on the bottom of the roll, top with the buffalo sauce-coated burger, then the apple/celery slaw. Add the top of the roll (obvs), and. Dig. In. I think these would really go nicely with some baked sweet potato fries. But you do you, boo. Enjoy! 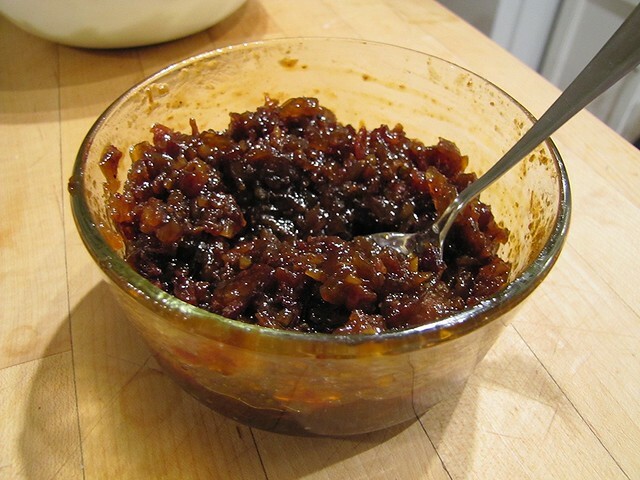 Take bacon jam out of the fridge and set aside (You might want to just pop it in the microwave for a few seconds to take the chill off and make the jam ‘spreadable’). 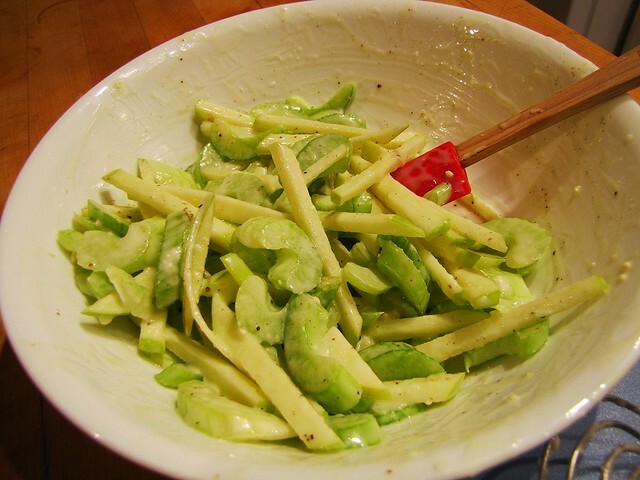 Mix dressing and vinegar in a bowl, add sliced celery and apple and toss. Season with salt and pepper. Note: if you’re a big blue cheese fan like me, feel free to add some extra crumbled cheese to the slaw if you have any on hand. I didn’t have any this day but it would have made the slaw that much yummier. 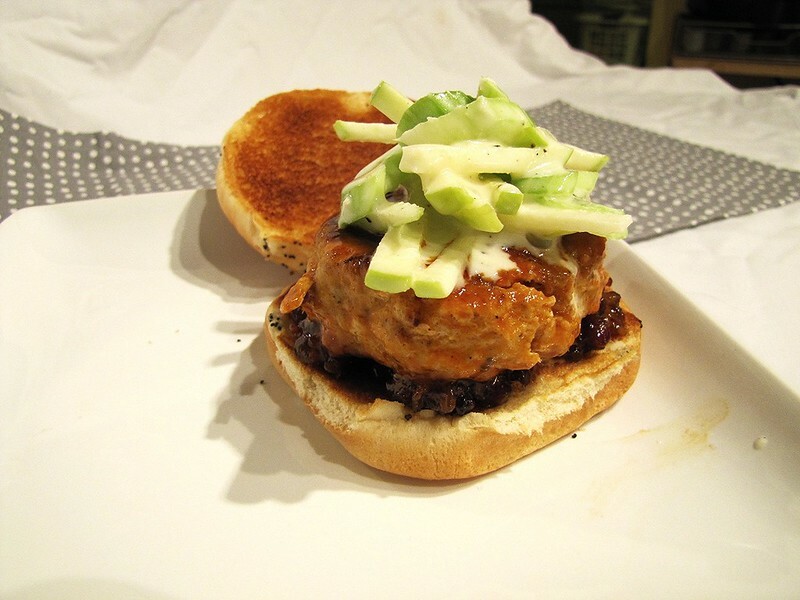 Refrigerate slaw while finishing burgers. Mix ground chicken, grated onion, salt and pepper. Form into four patties, pressing a dent in the center. Grill over medium high heat, 6-7 minutes per side. While the burgers are cooking, toast rolls in the oven if desired. 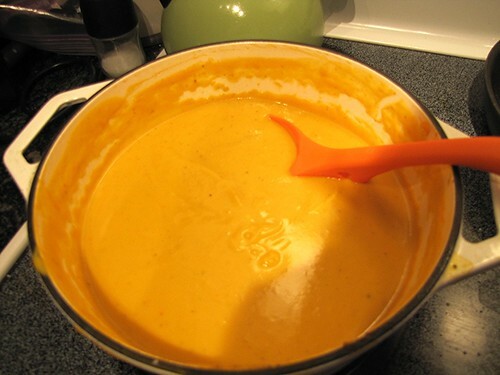 Add hot sauce and butter to a small pan and cook over medium heat until butter melts and the sauce bubbles gently. When the burgers are cooked through, toss each in the sauce until covered. 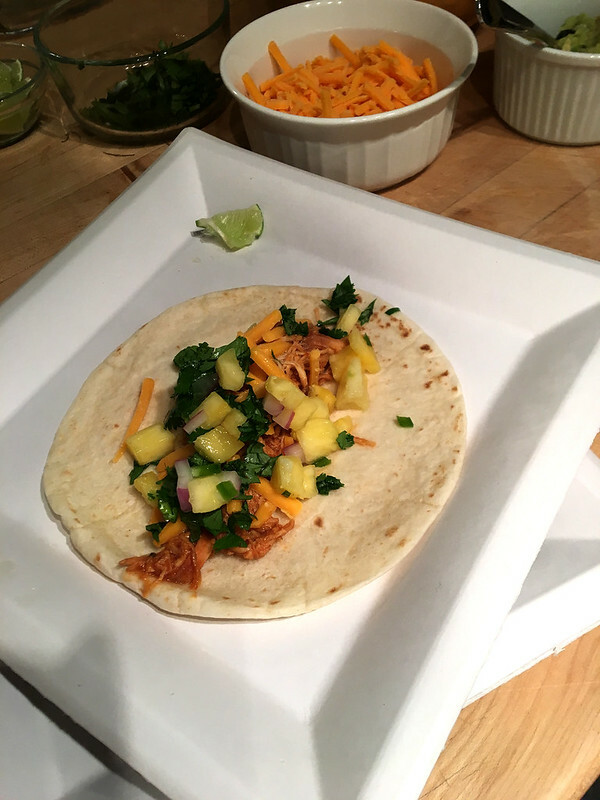 Did you ever inexplicably get a craving for a dish that you never had in your entire life? And were kind of convinced you’d never like anyway so never bothered to try? That’s how this happened. I was sitting at work one Friday afternoon, wondering what to make for dinner, when suddenly the urge for linguine with fresh steamed clams came over me. 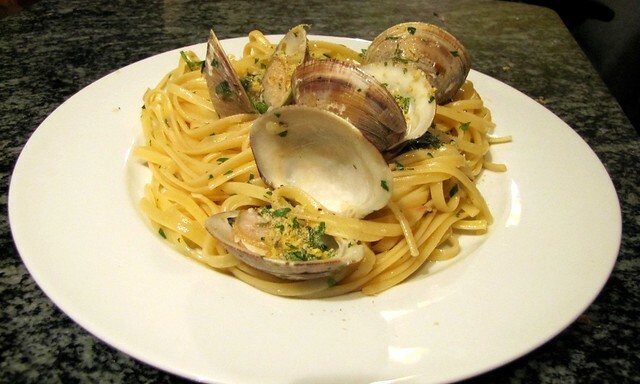 Not canned white clam sauce, but fresh steamers, still in their shells, piled on top of a plate of buttery, lemony linguine, with just a hint of crisp pinot grigio in the sauce. So off I went to my local Wegman’s after work to gather my ingredients. Lo and behold when I got to the fish counter, I find that they don’t sell clams by the dozen, but only by bags of 50. Now, I can pack away some food, but FIFTY clams? Plus pasta? Not happening. I grumped away from the counter (yes, grumped. It’s a verb), picked up a baguette, a nice hunk of cheese, and a bag of grapes for dinner and vowed to make the dish of my daydreams another time. A few weeks later on my day off, with visions of linguine still in my mind, I headed to the Allentown Fairgrounds Farmers’ Market in the hopes that my luck would be better with their fish mongers. And it was. I picked up a couple dozen middle neck steamers, and I got my produce for half the week while I was there, to boot. I got the clams home and immediately put them in a bowl of water in the fridge with some oatmeal for a few hours. This helps the clams spit out any sand or grit that might be in their shells. 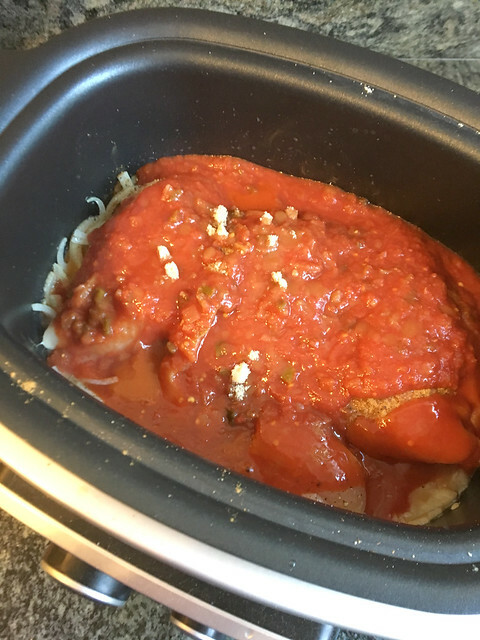 When it was time to make dinner, I put a large pot of water on to boil for the pasta. I grabbed my favorite braising pan, added a few inches of water, and brought that to a boil as well. I added the clams to the second pot and covered them. 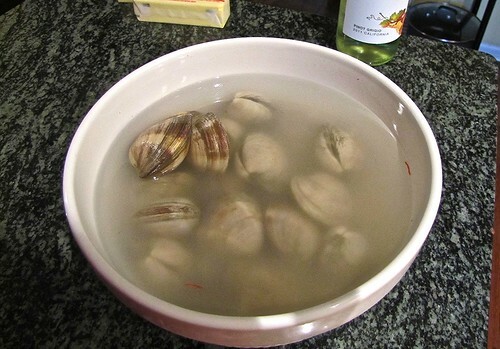 Once the shells were all opened I removed the clams from the water and set them aside. I drained the water from the pot, dried it quickly, and returned the pot to the medium high stove top. I added butter and oil to the pan & let it melt & come to temp. I added some diced shallot and garlic and sauteed for a few minutes. Once the shallots are translucent to slightly browned, add the red pepper flakes (if desired), then white wine and fresh lemon juice. 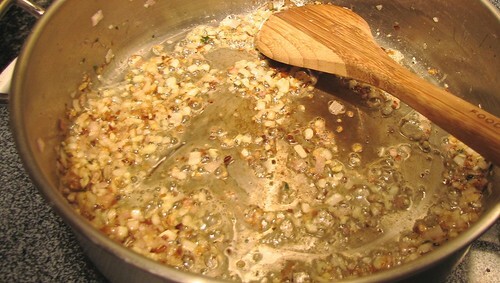 Shell half to 3/4ths of the clams and add them to the sauce. Drain the cooked pasta and toss with the sauce, adding the fresh lemon zest and parsley, and salt and pepper as needed. 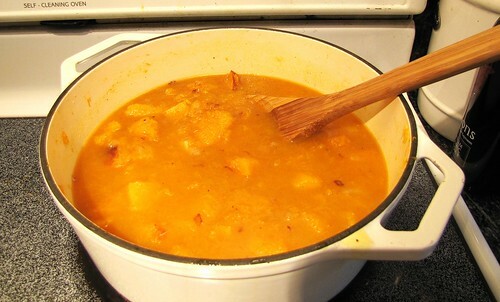 Finish with another tablespoon or two of butter. Toss the remaining clams (in shell) and serve. I made a garnish of parsley, lemon zest, a little bread crumb, and extra virgin olive oil to go on top, but I’d probably skip it next time. It didn’t need it. Cook pasta according to package directions. 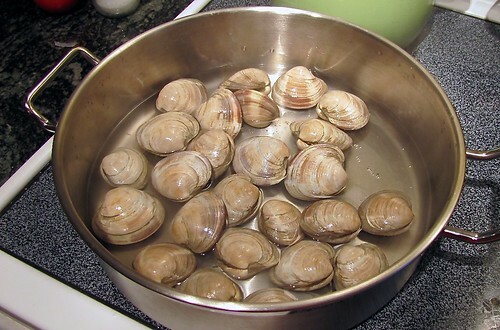 Steam clams in a small amount of water until just cooked, drain, and set aside. Melt 2 TB butter and 2TB olive oil over medium high heat. Sautee shallots and garlic until just browned. Add red chili flake if desired. 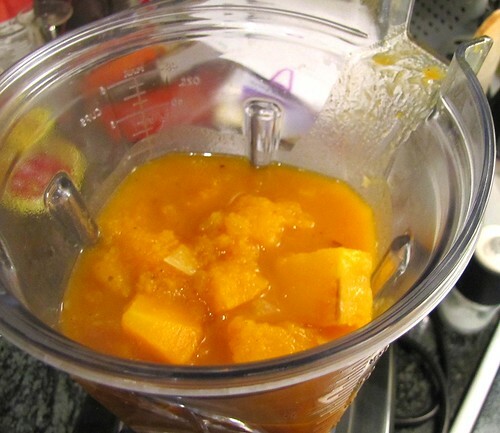 Add lemon juice and white wine, stir to combine. Toss in pasta and parsley. 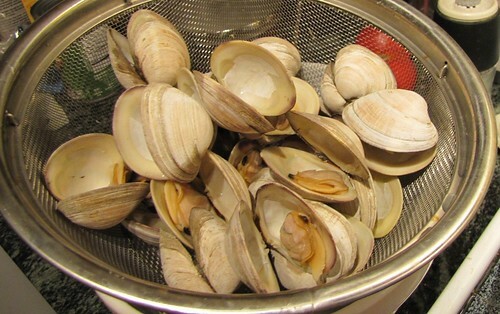 Remove clams from shells (leave a few in for presentation) and add to pasta. 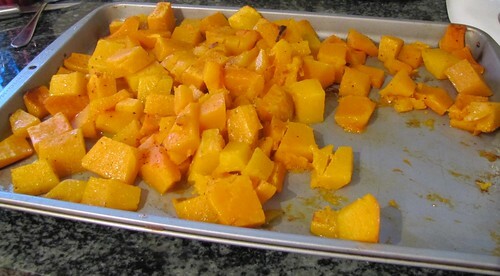 Add remaining butter and olive oil, heat through and serve. Chicken Pesto Panini and Quinoa Salad with Black Beans and Mango: Let’s Picnic! Every late spring/early summer, downtown Bethlehem holds a free outdoor concert series called Tunes At Twilight, and it’s one of my very favorite things to do in the Lehigh Valley. Great weather, great music, great company — all you need to do is bring a blanket, a beer or two, and let the good times roll. Of course, I, being me, could never leave it at that. When I know I’ll be there with more than one friend I like to take a nice little picnic – even if it’s just bread and grapes and cheese – because, just like Monica on Friends, I am always the hostess. Tonight was no exception. 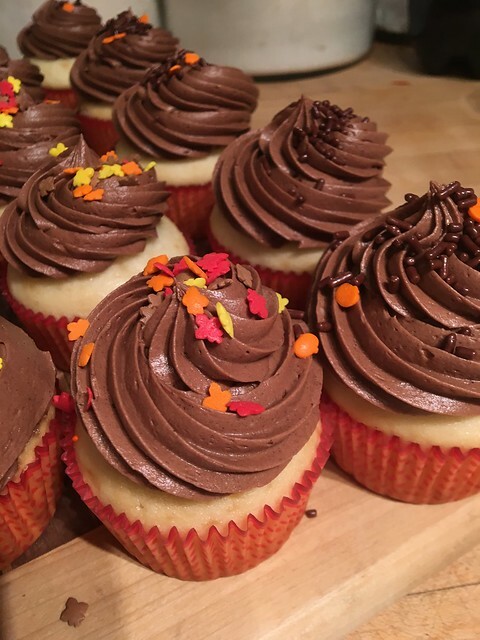 I don’t have actual recipes for these – I just sort of came up with them in my head and hoped for the best. And holy Hannah, did I get the best. The sandwich was a grilled chicken panini. I grilled some chicken breasts last night, let them cool and sliced thinly. I had some Wegman’s store made pesto (found on the olive bar, seriously the best thing ever for a quick weeknight meal) and a jar of sun dried tomato spread. I spread the pesto on one half of a chiabatta baguette, and the sun dried tomato on the other half. Add the sliced chicken, a squeeze of balsamic glaze, thinly sliced smoked mozzarella, cook on the panini press until the bread toasts on the outside and the cheese gets ever so melty. For the quinoa salad, I cooked the quinoa according to package directions and let cool.I added finely diced red onion, diced mango, canned black beans (drained and rinsed), the juice of two limes, finely chopped parsley, extra virgin olive oil, and salt and pepper to taste. I wrapped the sandwiches in parchment paper and portioned the quinoa salad into individual little containers so we didn’t have to fuss with plates and such, just forks and napkins. Oh, and chocolate chunk cookies. It was a fun night, with great friends. And possibly the greatest sandwich I ever put in my face hole. Summer is by far my favorite time of year. Hot weather, sunshine, grilling, lying poolside, garden fresh vegetables…what’s not to love? The only thing I don’t like about summer is when – at least some days – it’s just too damn hot to cook. 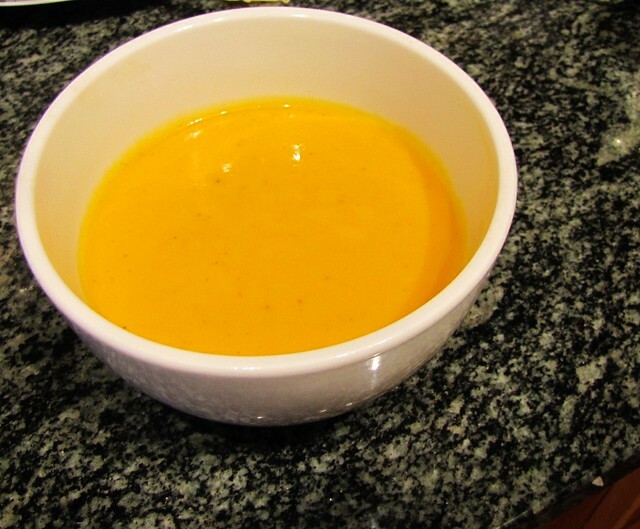 That’s when I whip out recipes like this, this, this, and sometimes this (Oh, I cannot WAIT for good tomatoes to make that one), because they’re a quick and easy way to beat the heat without sweating over the stove. And now I’m adding this to my pantheon of ‘Too Hot To Cook’ recipes. You can make as much of this as you want and eat that as your meal, or scale it down for more of a starter/side, like I did tonight. It might seem weird – watermelon? Cheese? Onion? TOGETHER?! I know, I was skeptical too, at first. Then I ate it, and my life was forever changed. No need for step by step instructions, this is too simple to screw up. 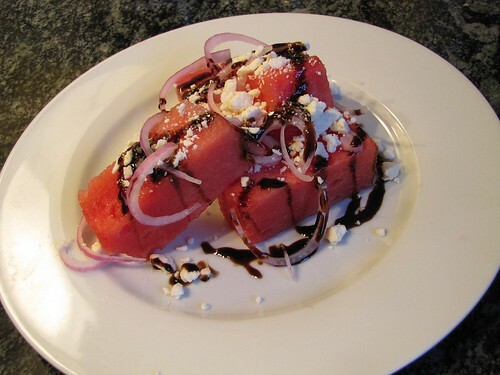 Arrange watermelon on plate, top with onion, feta, and balsamic glaze. Season with salt and pepper, if desired. I for real made the ‘OMNOMNOMNOM’ noise the first time I ever ate this. You will, too.